It's just paint, it should be good & affordable. Montage Paint is the leading eco-friendly upcycled paint brand. Sourcing & manufacturing eco friendly, enviromentally sustainable paint that is safer for the environment and a green solution is our business and our passion. We offer environmental ecofriendly interior, exterior, commercial, residential (house), water base, & scrubbable upcycled paint. We often hope expensive paints offer the best results, risking to be disappointed by the quality and overpaying. We might be tempted to go with the cheapest paint, and end up adding countless coats just to meet basic expectations and lose time. 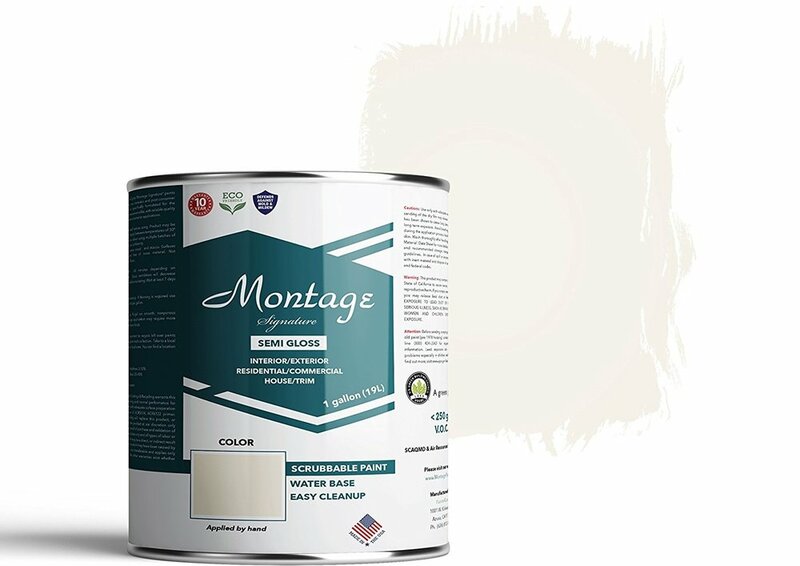 Stop hoping, and get good affordable paint with Montage. Painting can be expensive, so we created a solution to save you money. We paint our homes & buildings with Montage while saving the planet through our environmentally friendly manufacturing process. Choose your colors and have it delivered right to your doorstep or job site. Mix and paint! It’s just paint, it should be good and affordable. Order directly on Amazon and if your a contractor, architect, builder, or property manager contact us for trade pricing. After you receive your paint at your destination (with free shipping included) mix & apply. Enjoy the transformation with a fresh coat of environmentally friendly paint & enjoy saving the planet.